Are you ready for some Friday morning source code? Even if you're not, Samsung thinks you should be -- it just released the source for three new phones to its Open Source Developer Center. 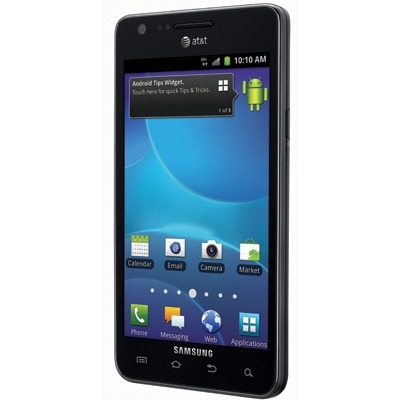 The three phones in question are the Stratosphere on Verizon, the Transfix on Cricket Wireless, and the still-unreleased Galaxy Y Pro. Sure, these three phones aren't powerhouses by any stretch of the imagination, but at least this source can be used to pull every last drop of capability out of them. 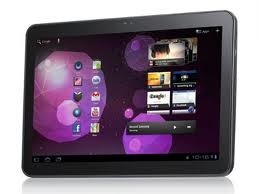 Samsung officially announced the Galaxy Tab 8.9 yesterday, and today, the kernel source has been released. Considering we already know what the Tegra 2 is capable of and how much it can be overclocked while remaining completely stable, I expect to see 1.4GHz kernels pop up before the device is even released. The source is out for both the Wi-Fi and LTE variants, so if you're into tinkerin', hit the respective links below to download. 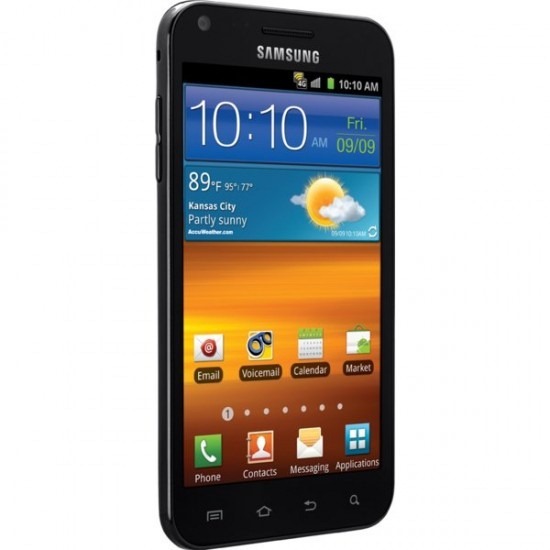 While Samsung may have promptly released the kernel source code for Sprint's Epic 4G Touch on release day, it has gone one step further with AT&T's variant and already uploaded the code to its Open Source Release Center. AT&T just announced the launch date of October 2nd this morning, so this makes the code available nearly two weeks before the phone. Hit the link below to download. This is quite exciting news for those picking up this monster device today (or who already have it in-hand), as only good things come from the development community once the source hits. 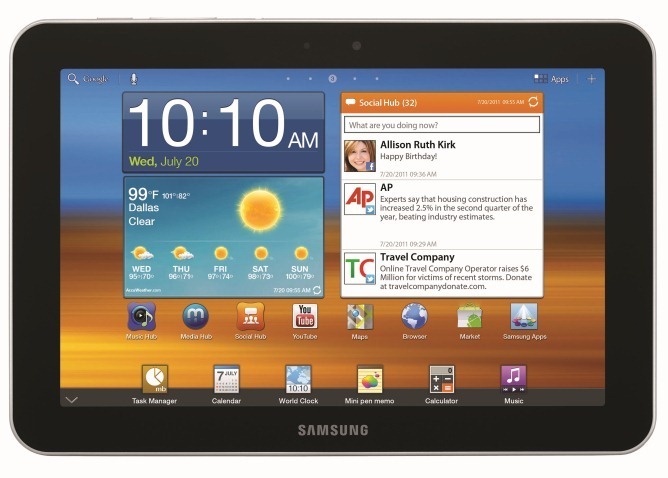 For those that are unaware, Samsung actually released a version of the Galaxy Tab 10.1 that never made it to US soil. Update: Linux devs are not happy about this. 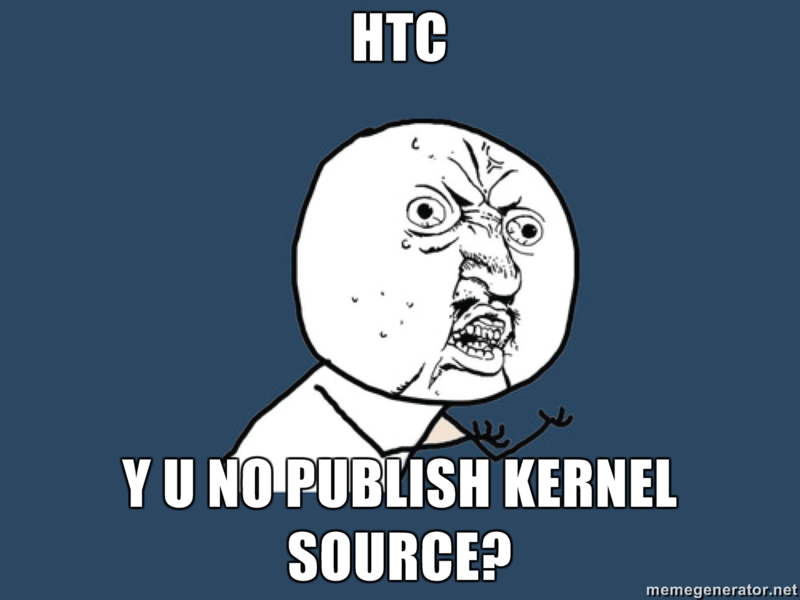 Update #2: And just like that, only a few hours after this article, HTC released the Thunderbolt kernel source. 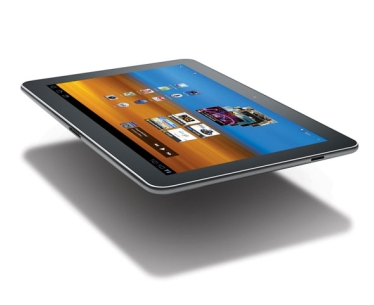 On one side, we have the Android community, which maintains that according to GPLv2, Android kernel sources need to be published together with a given device release.